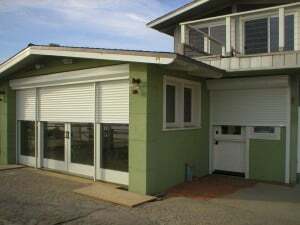 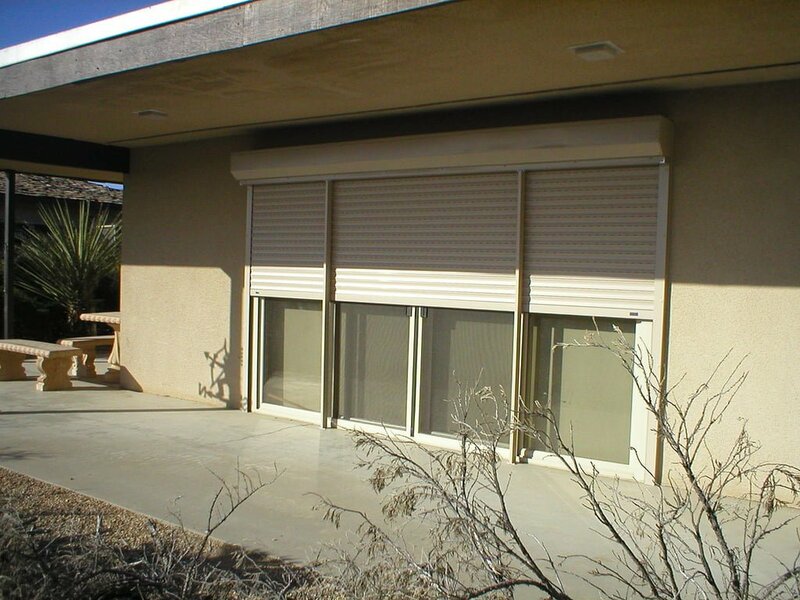 Storefront Security gates are sometimes referred to as Shop Security Shutters. 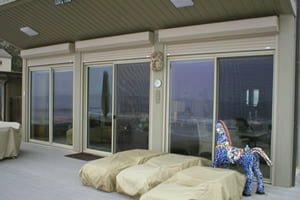 These steel gates are housed up inside the ceiling and close down at night in front of the retail stores windows to provide storefront Security. 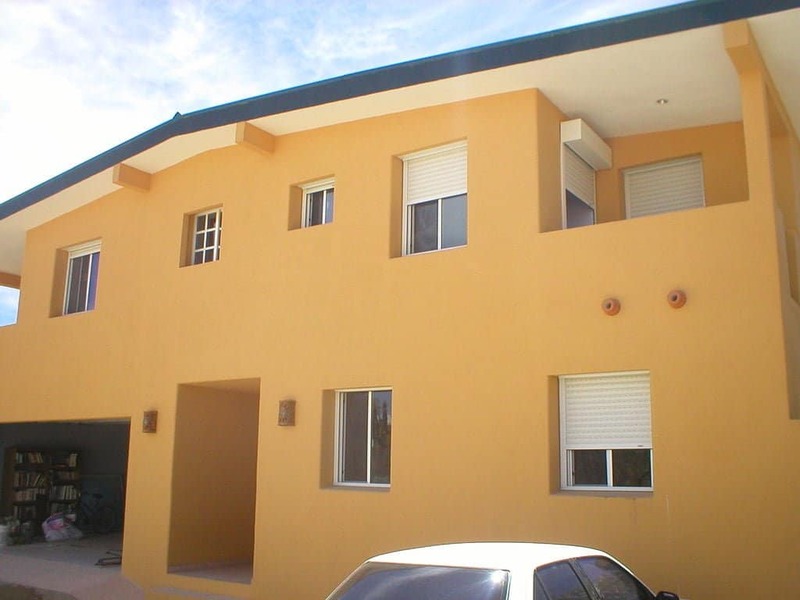 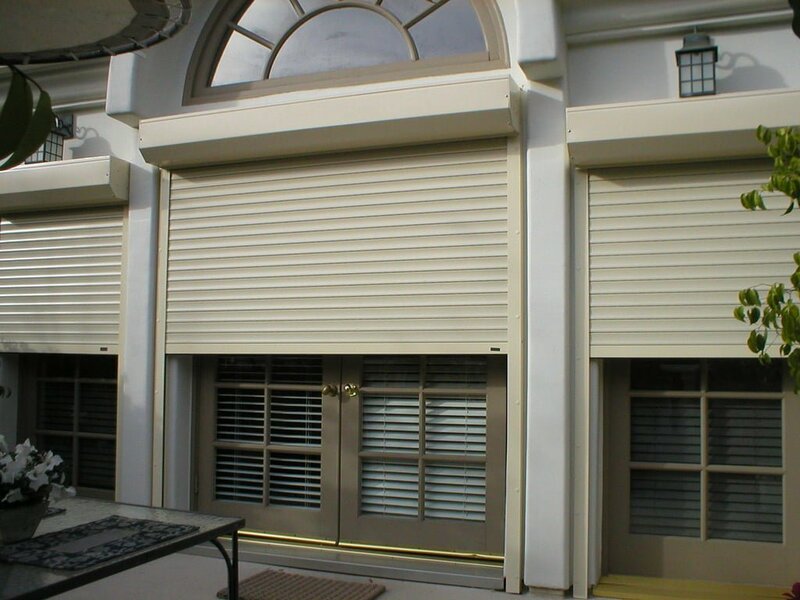 Shop front security shutters are clean, interlocking slats that roll up into a coil and when they close down the storefront entirely which prevents thieves from even looking at what you have inside. 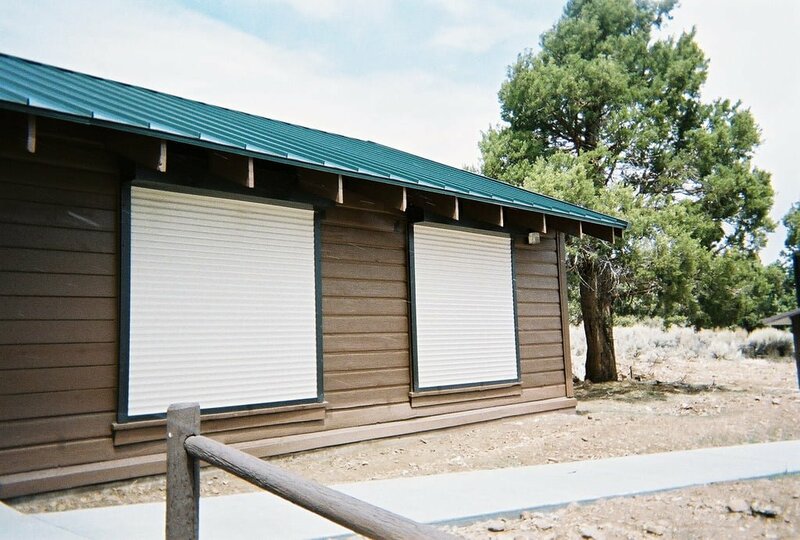 There is no bending of bars or breaking glass, it’s simply a solid shield in front of the opening, a significant crime deterrent that protects all your inventory. 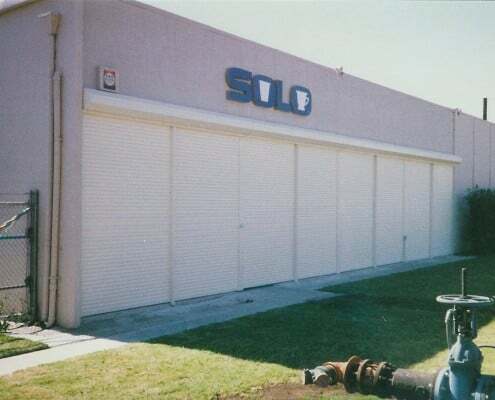 What happens when you cannot get that large steel gate to close down at closing time? 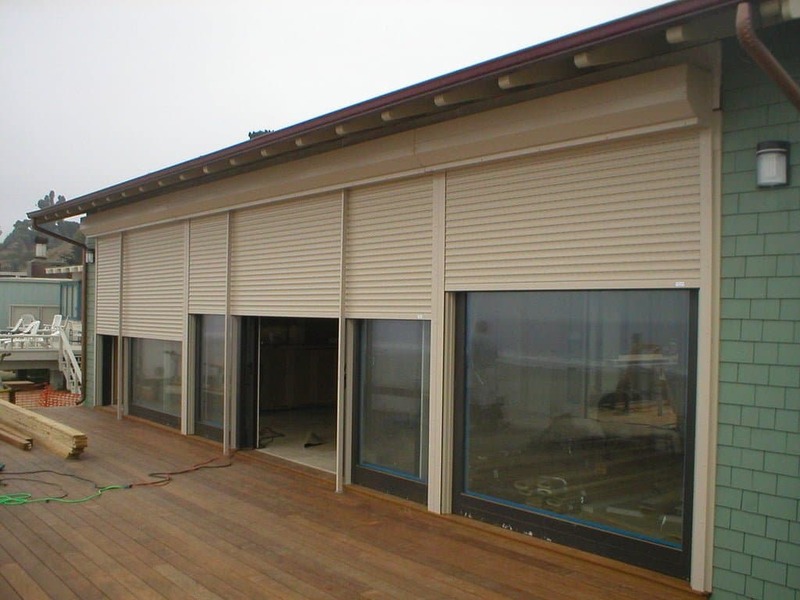 When you have Security shutters for business installed, help is only a phone call away! 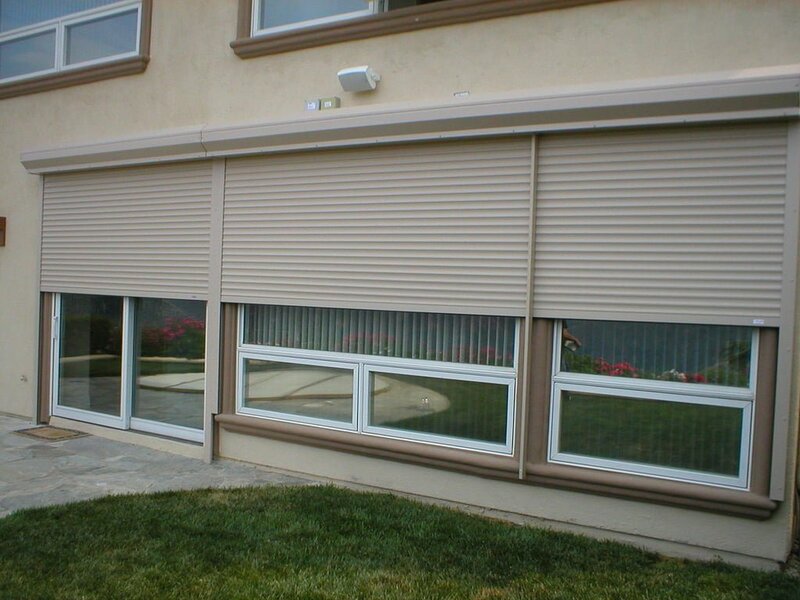 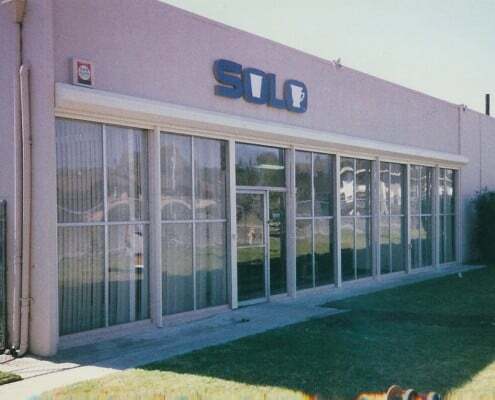 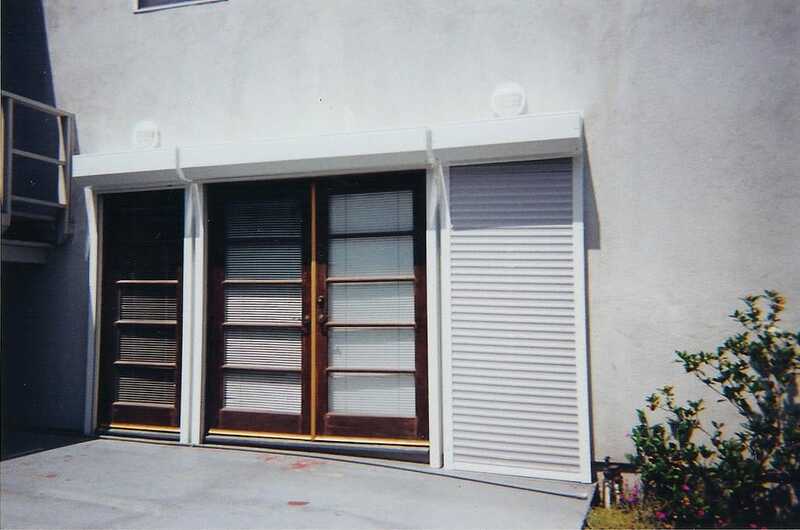 So Cal Rolling Shutter offers 24 hour repairs for security grilles, security gates, and Rolling security shutters. 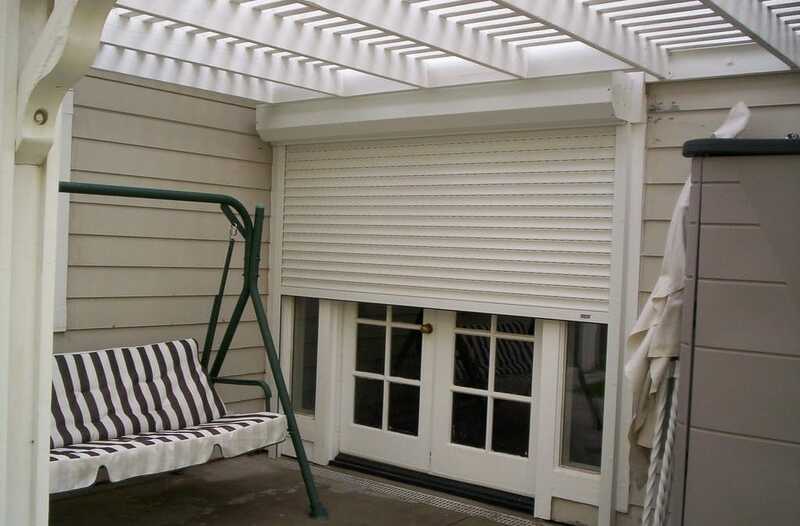 Our Shutter Max Service also offers you priority dispatching and regular preventative maintenance. 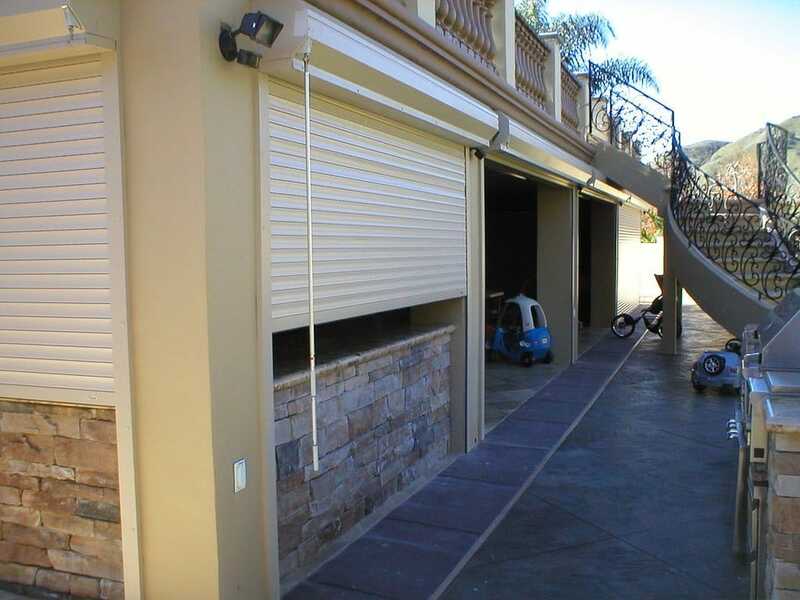 Southern California Rolling Shutter is licensed and insured and is fully qualified to handle the paperwork required for large corporations and chain stores. 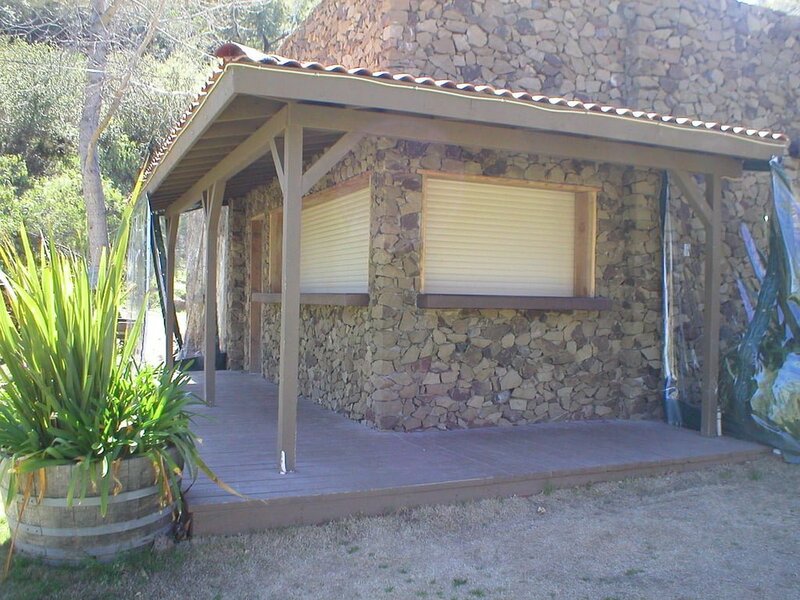 Our local service includes immediate response times which allow you to save time and money.